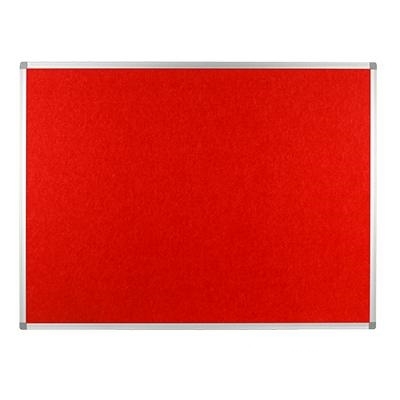 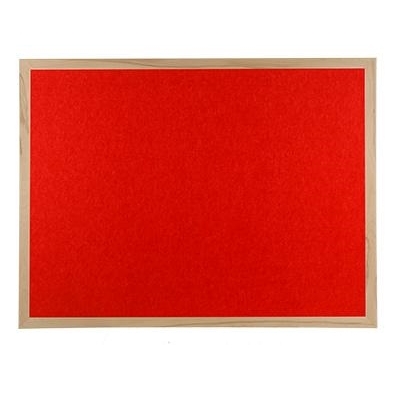 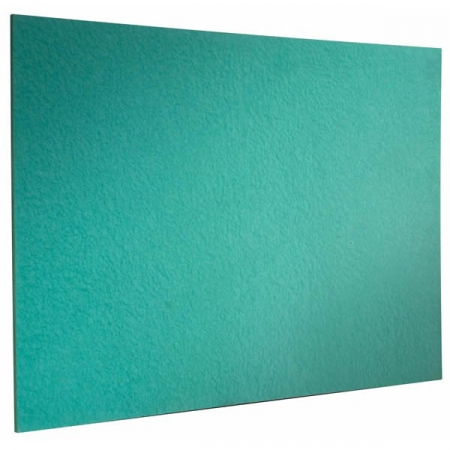 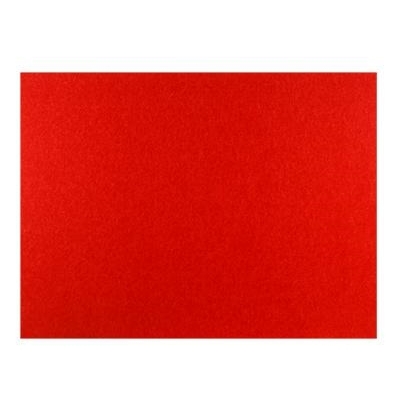 Competitive range of fabric and dry wipe notice boards to buy online. 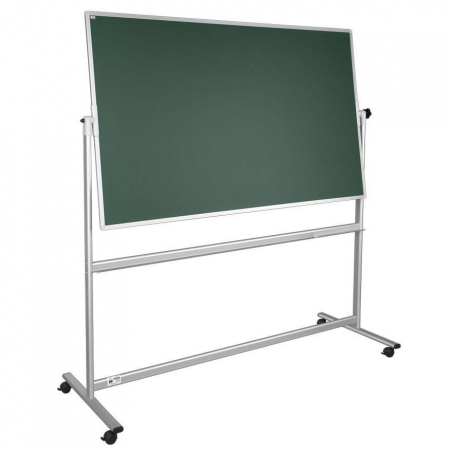 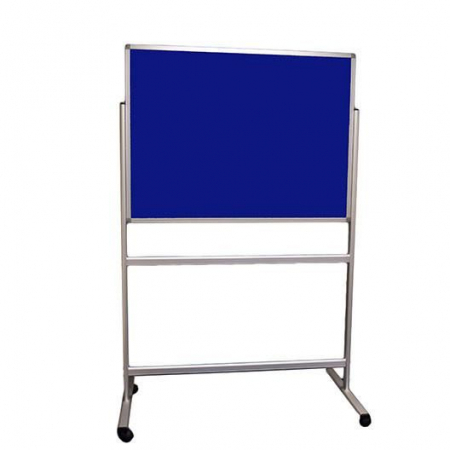 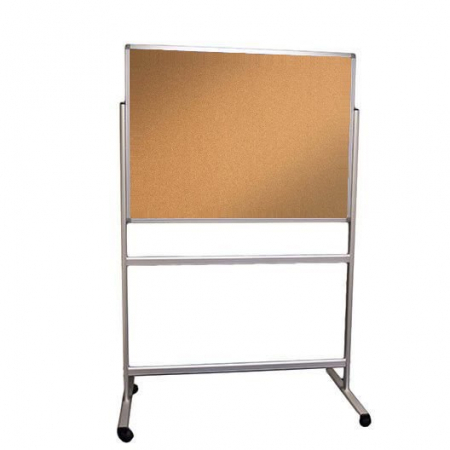 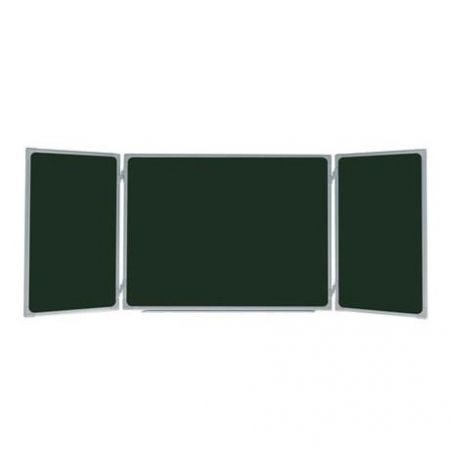 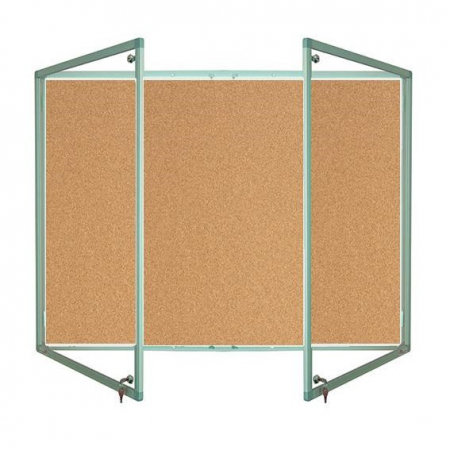 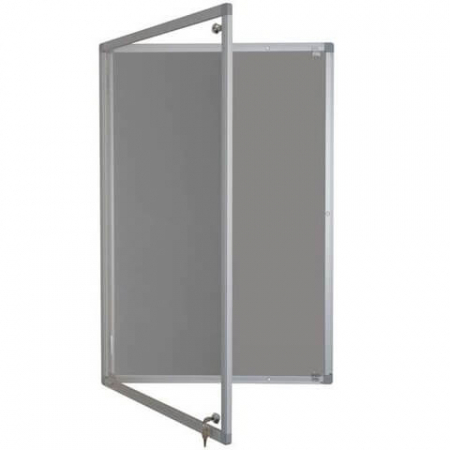 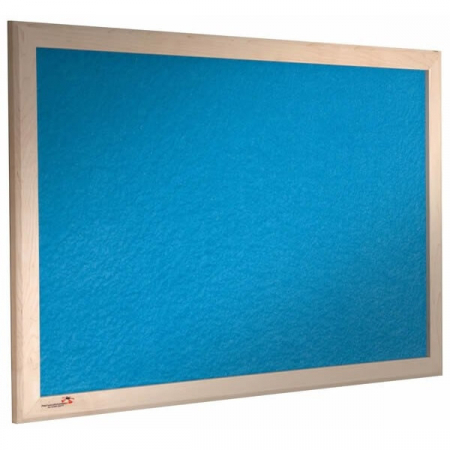 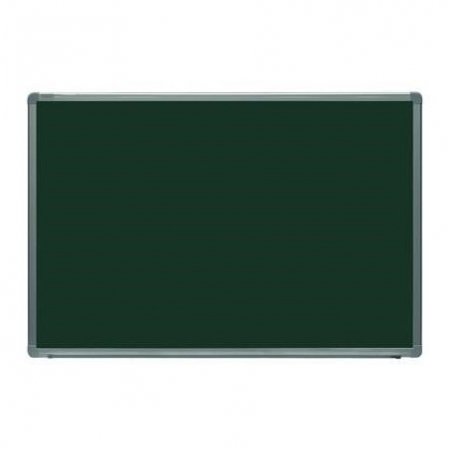 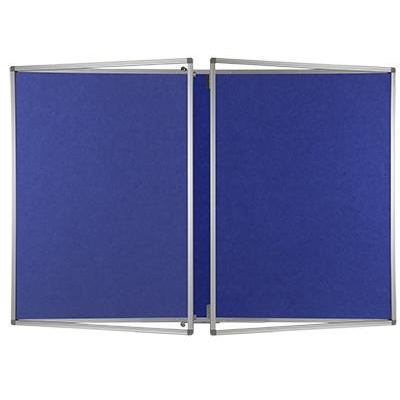 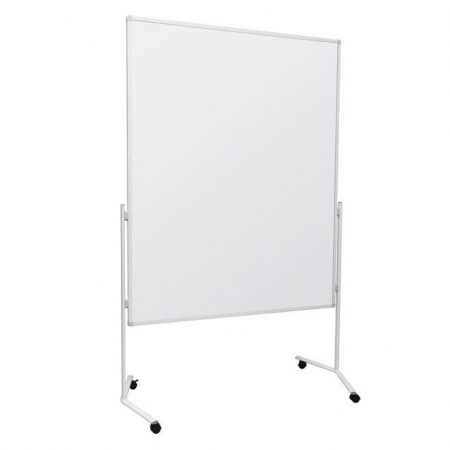 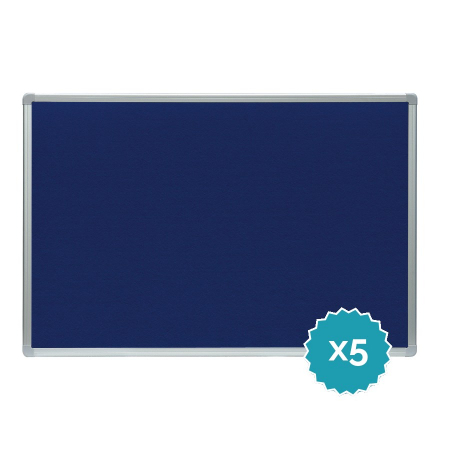 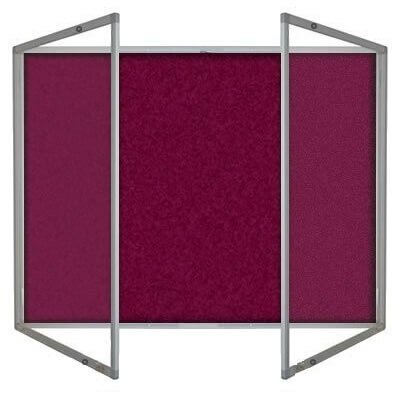 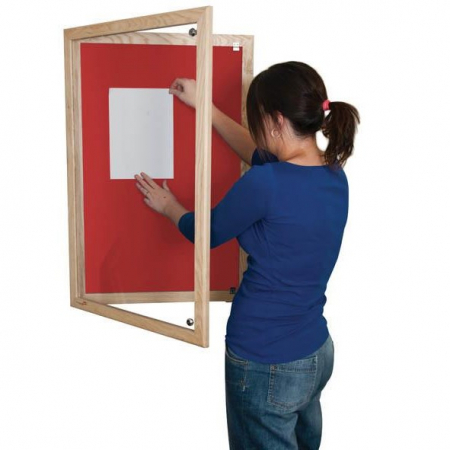 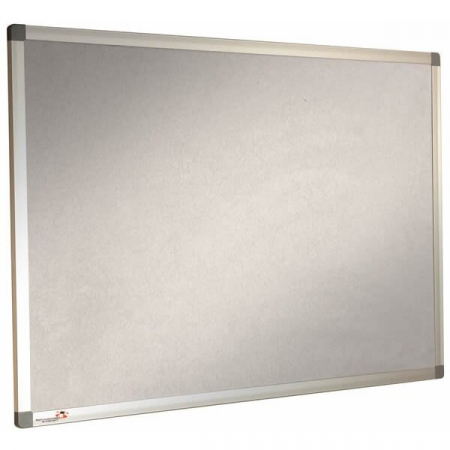 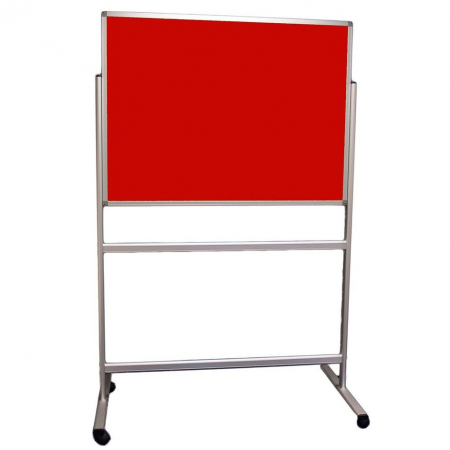 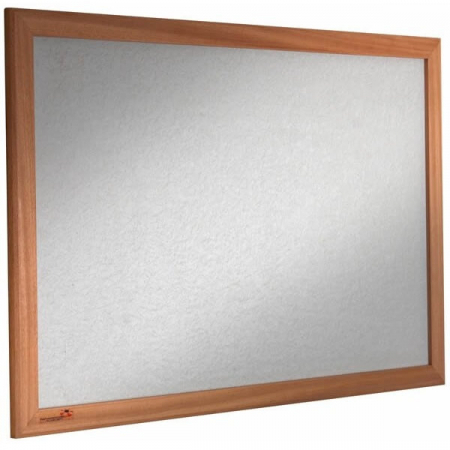 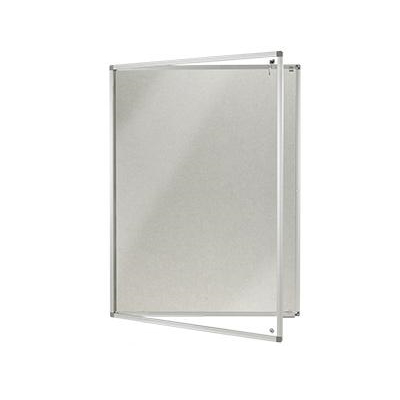 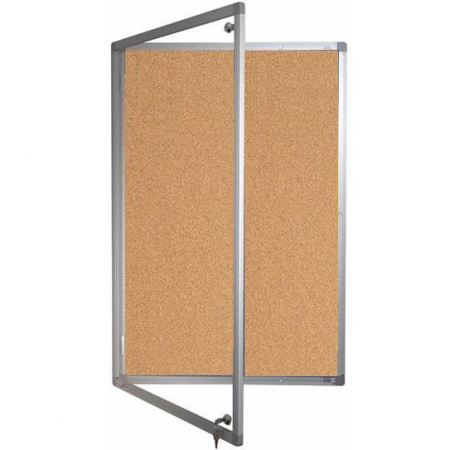 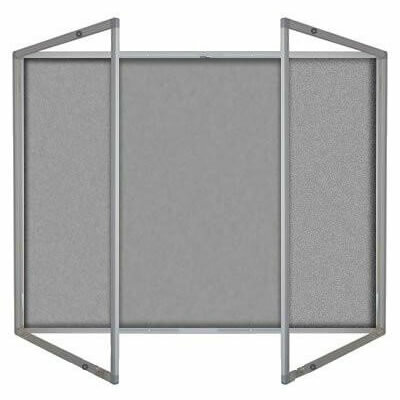 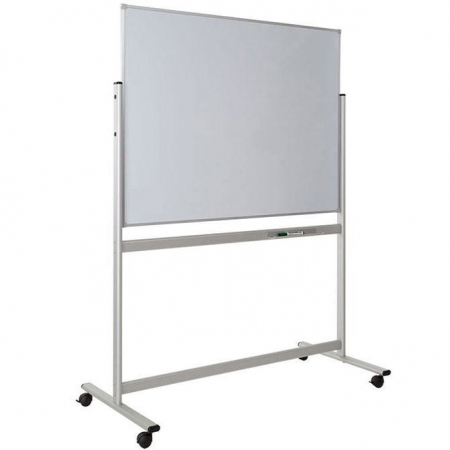 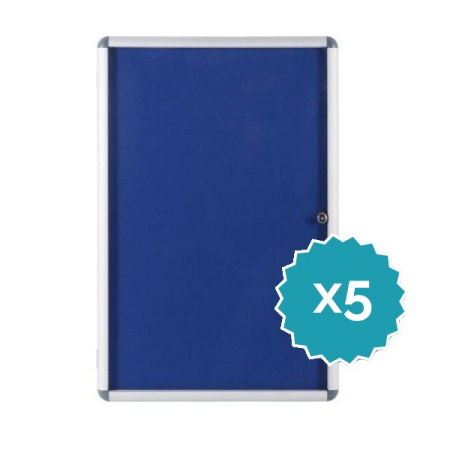 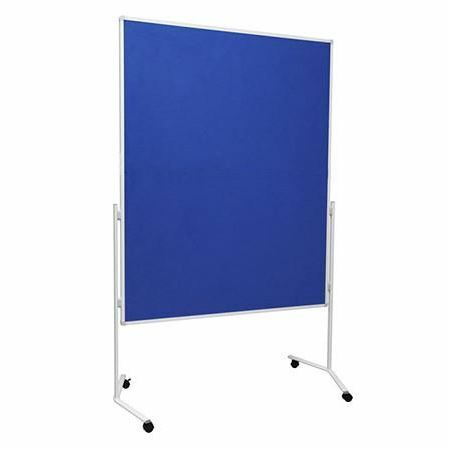 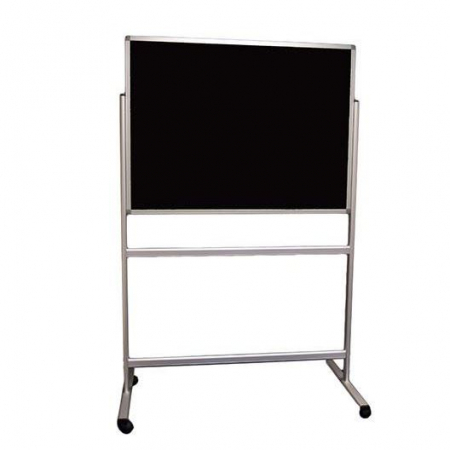 Choose from wall mount boards, portable notice boards and lockable noticeboards. 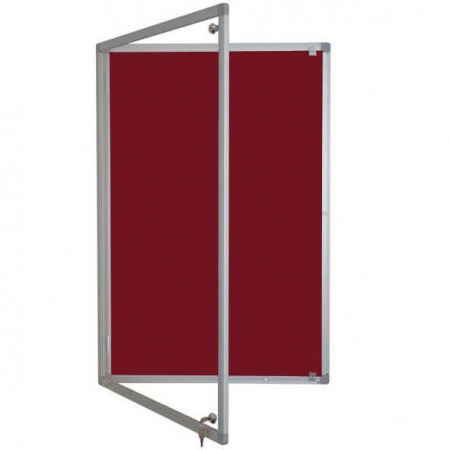 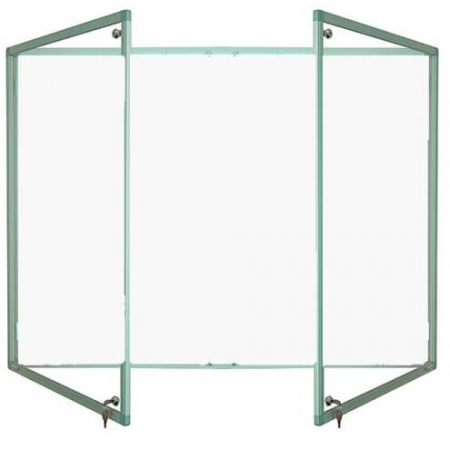 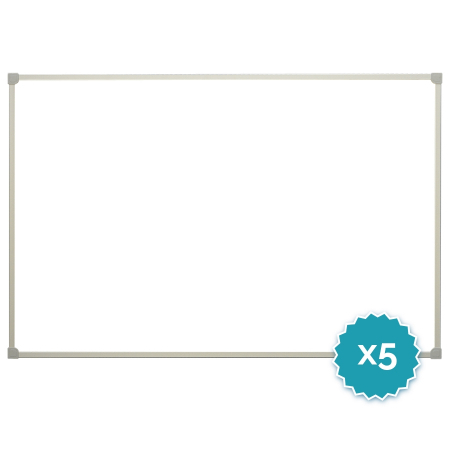 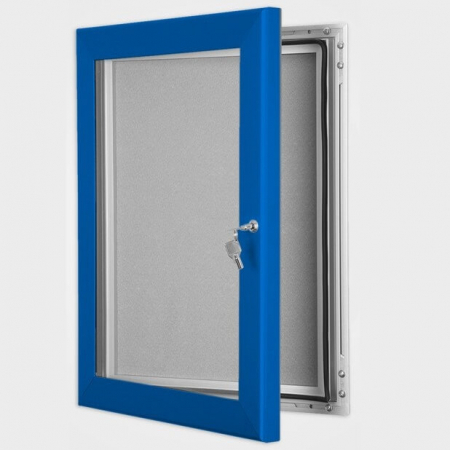 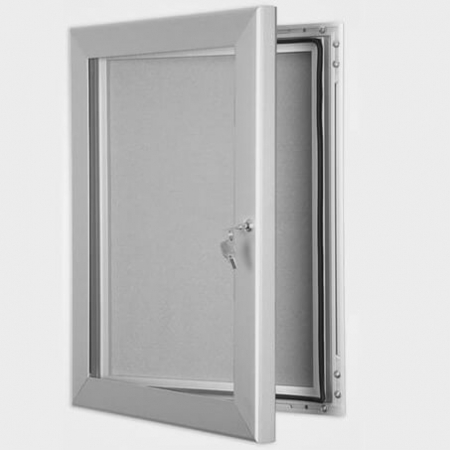 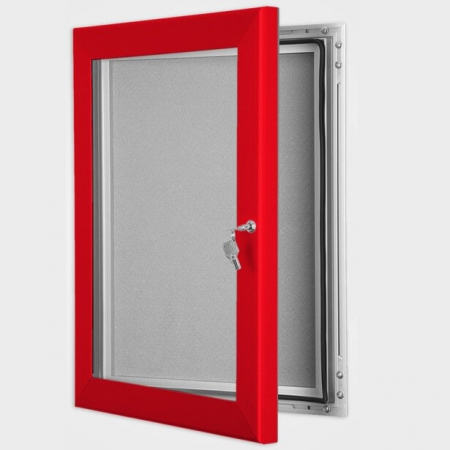 Each available with aluminium frame, wood frame or as frameless notice boards. 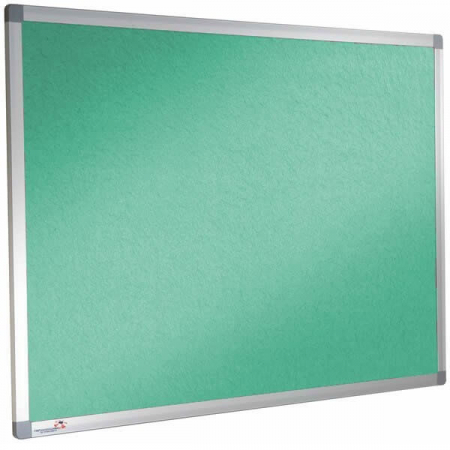 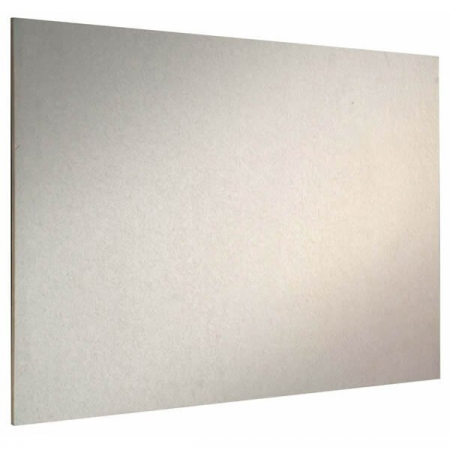 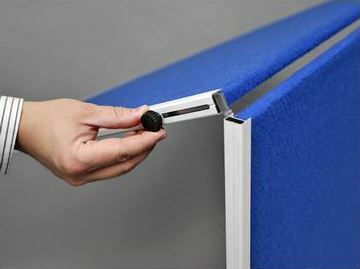 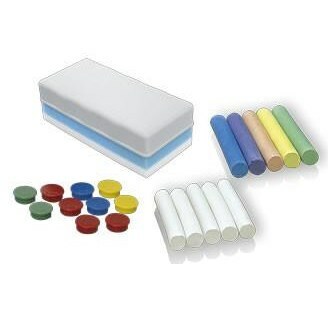 Surfaces include felt, magnetic and non-magnetic whiteboard, cork and eco friendly notice boards. 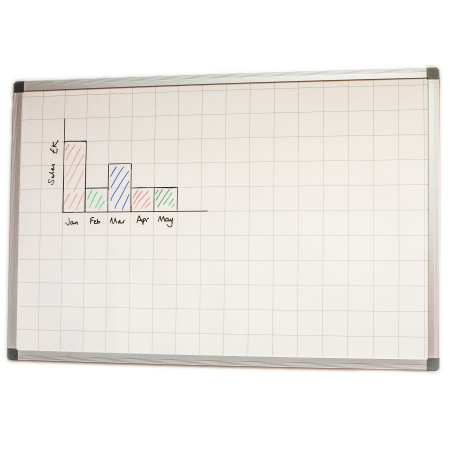 Or even choose more than one surface with our combination boards! 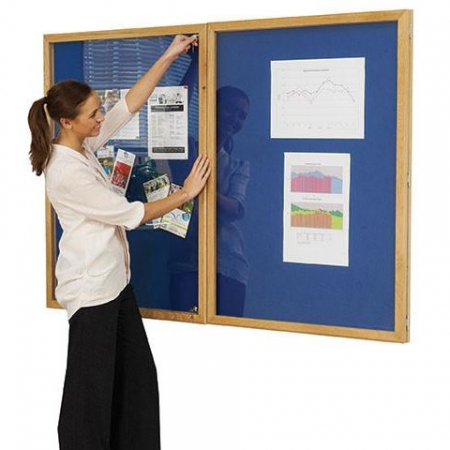 If you want a truly unique notice board, we also offer Custom Noticeboards.